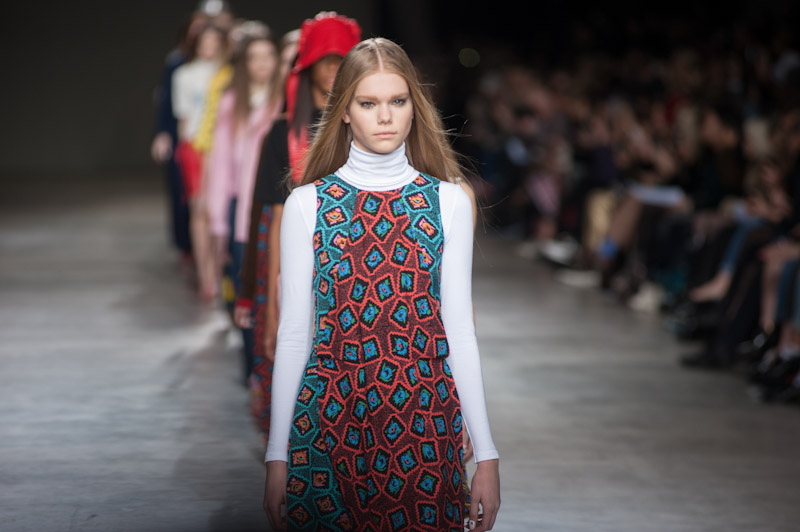 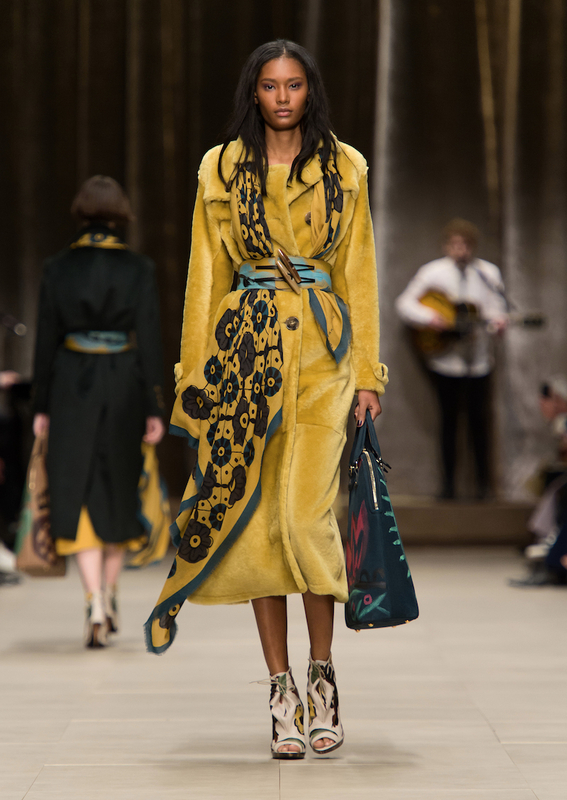 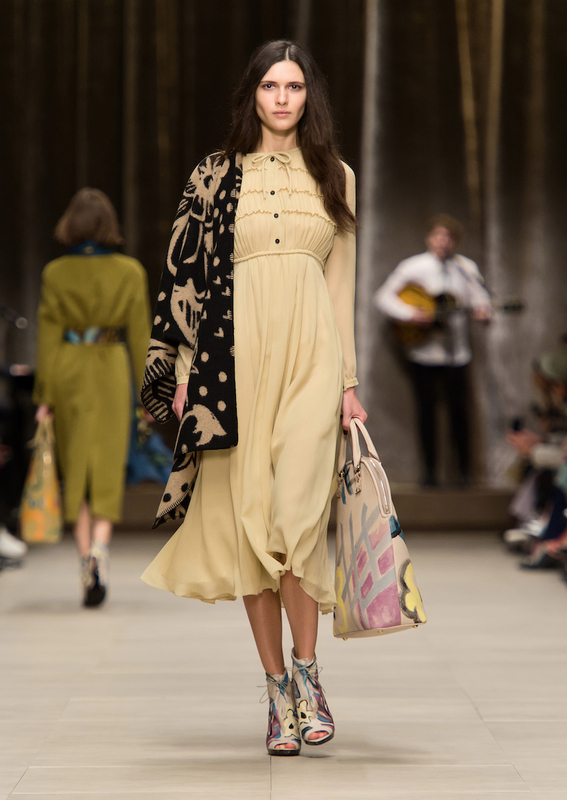 The typically British designer went western with their newest collection this year, maintaining their usual perfection of quality, but giving the usual British rose a twist. 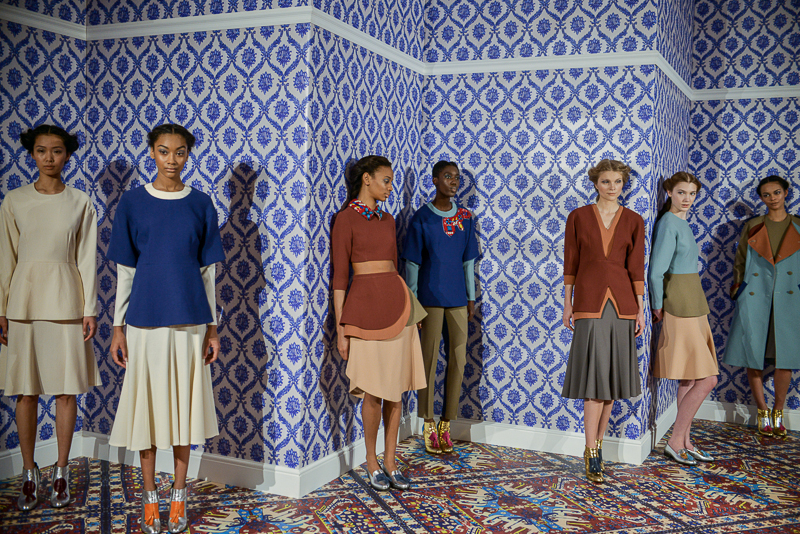 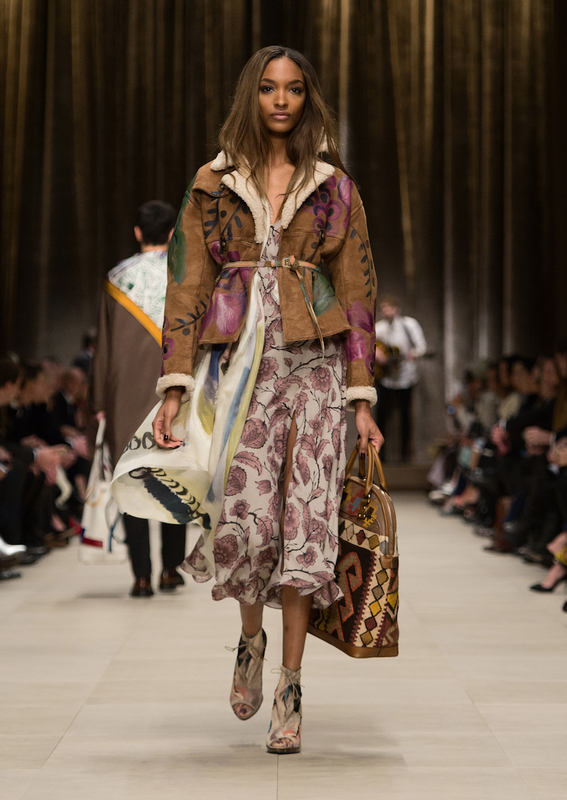 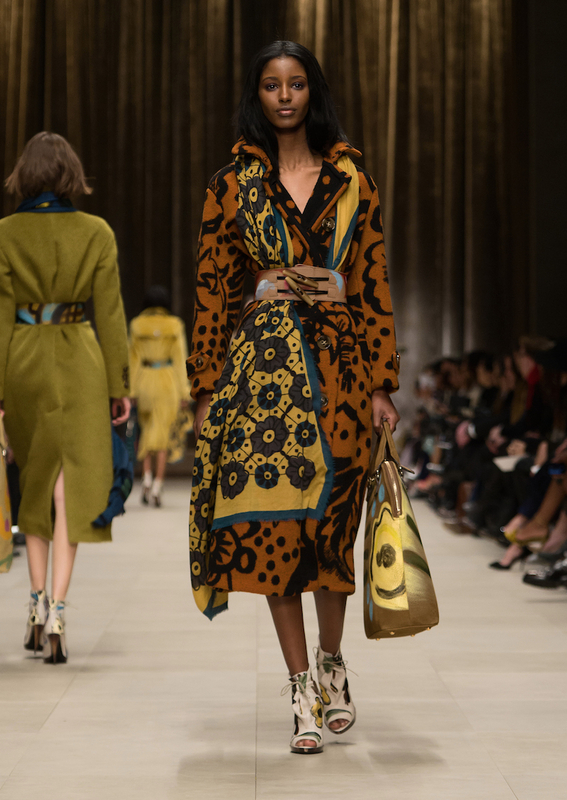 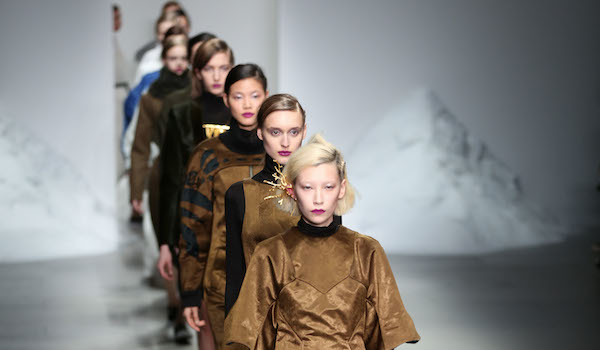 Camel and beige were the main showcased colours of the collection, with them covering most of the coats, jackets and dresses. These warm tones gave an almost ethnic Arabian night feel to the clothing, a very much desired effect. 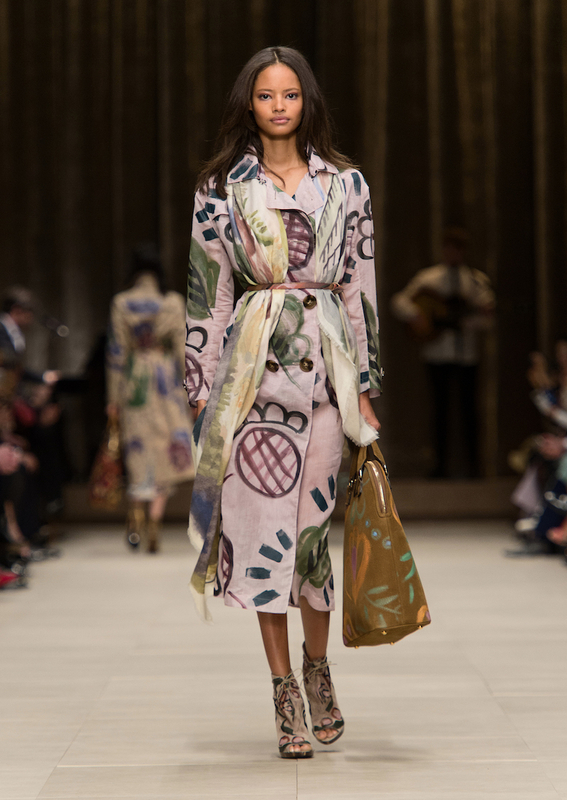 Upon the clothing was the delicate handprinted designs of floral patterns and foliage, almost been cleverly doodled upon the outfits. 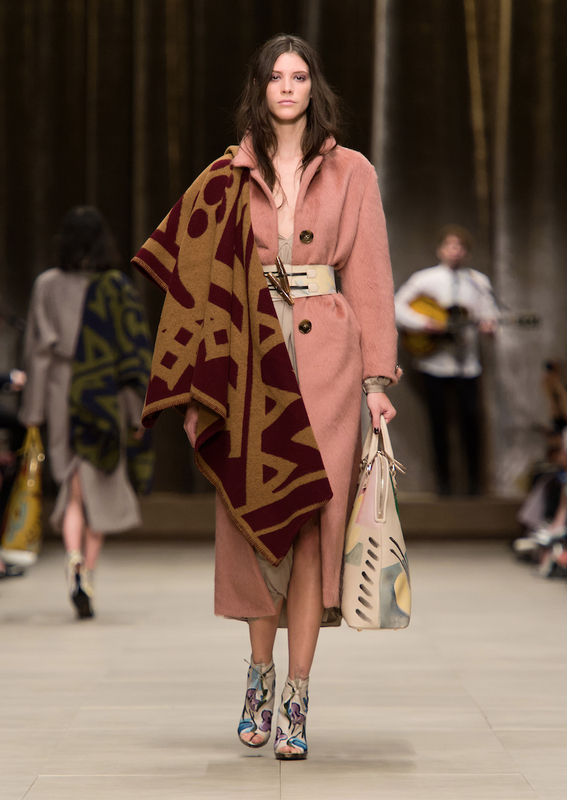 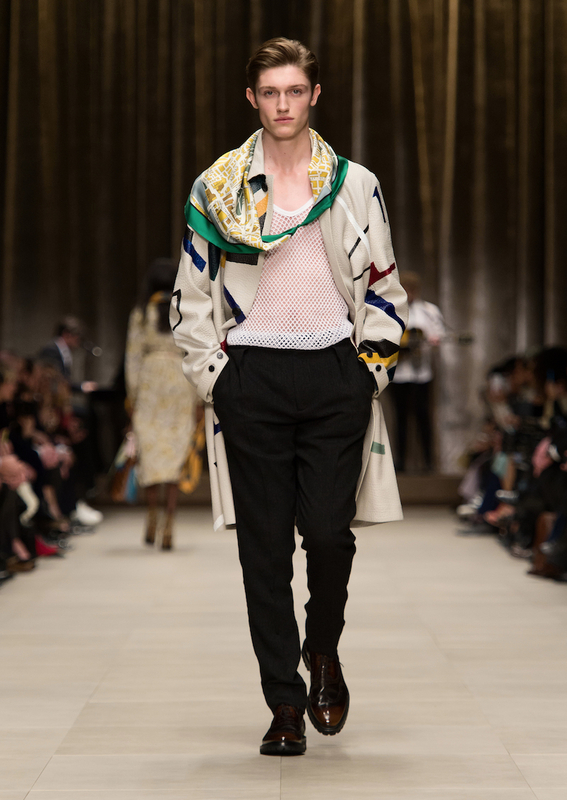 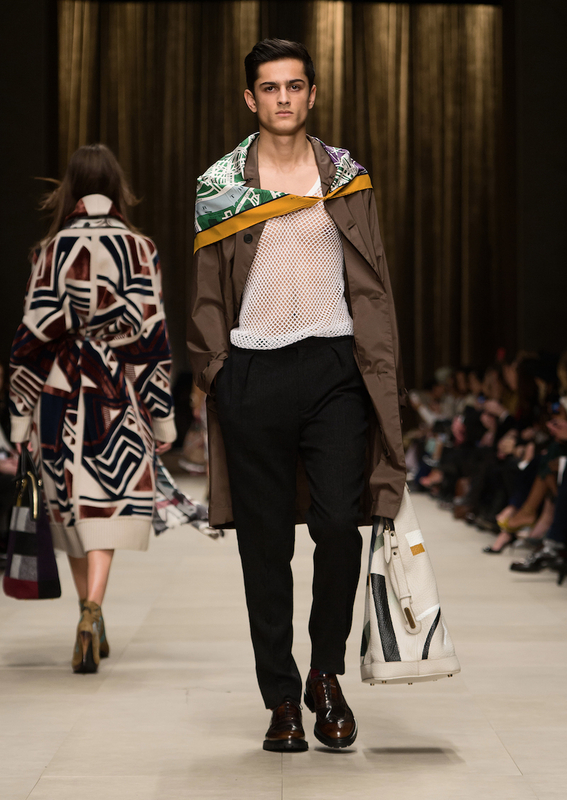 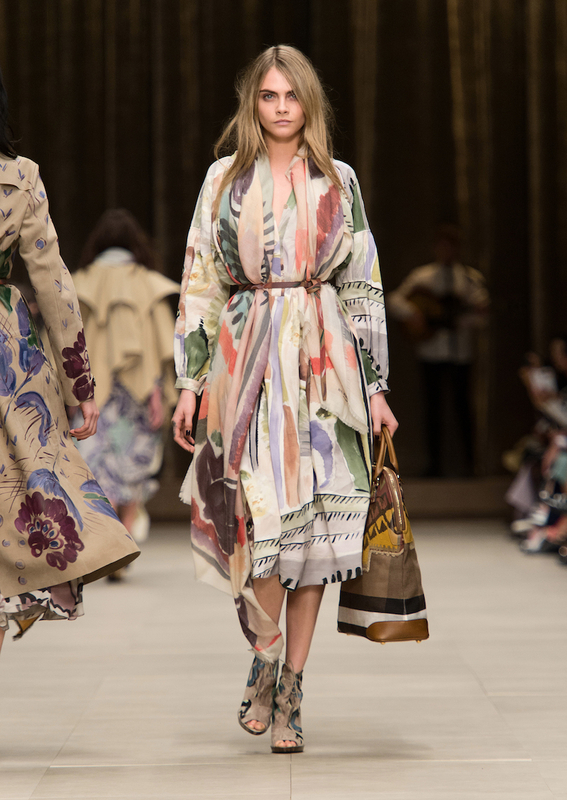 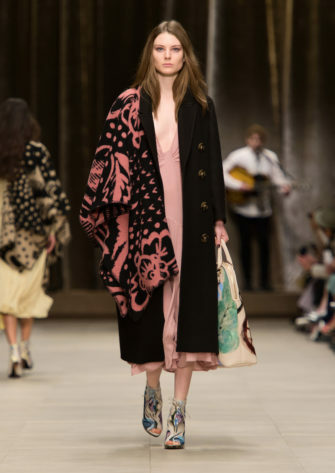 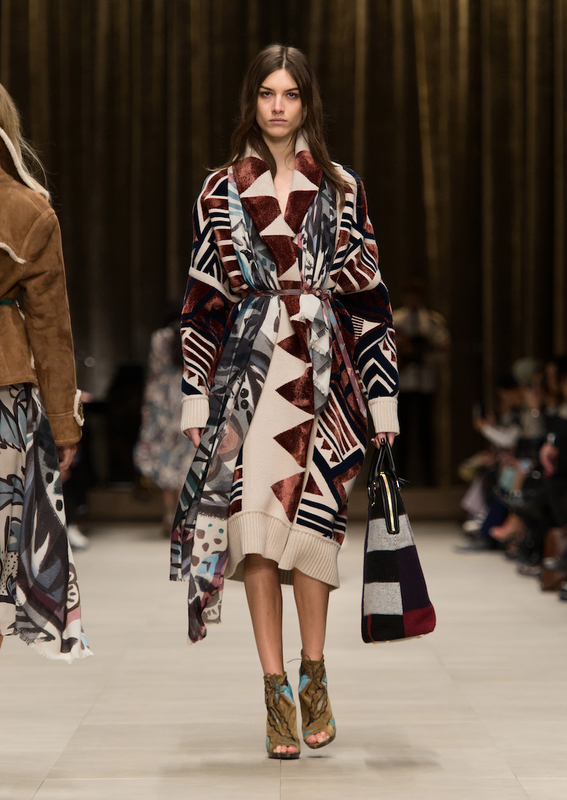 Each individual designs brings something new to every casual cut of the clothing, and as Burberry always does, brings something much more to the ordinary. 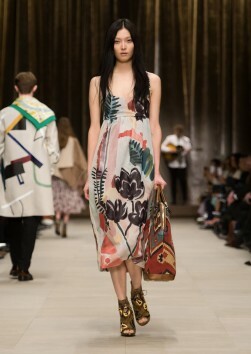 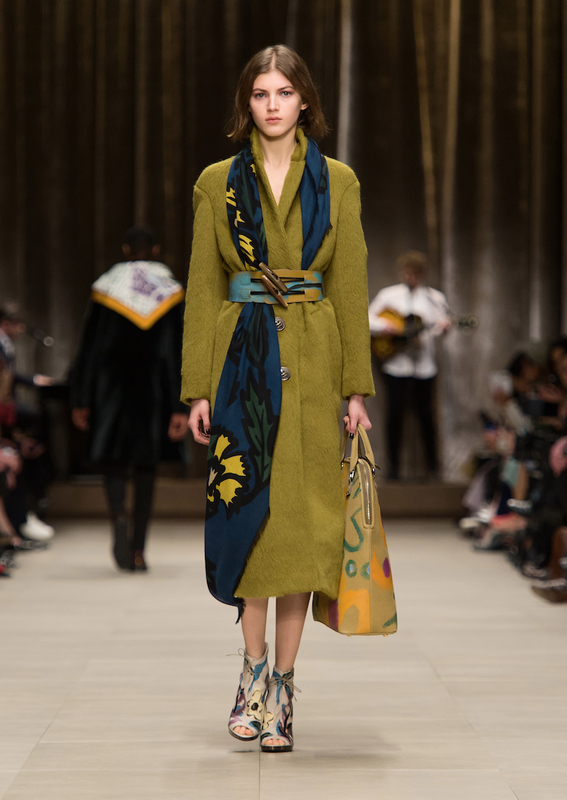 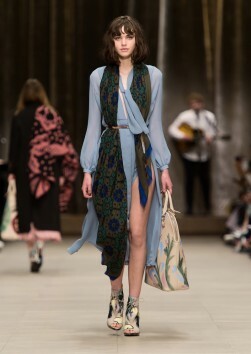 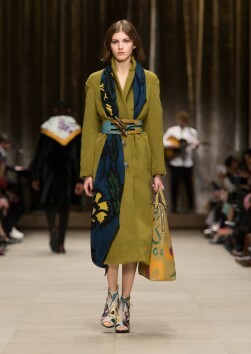 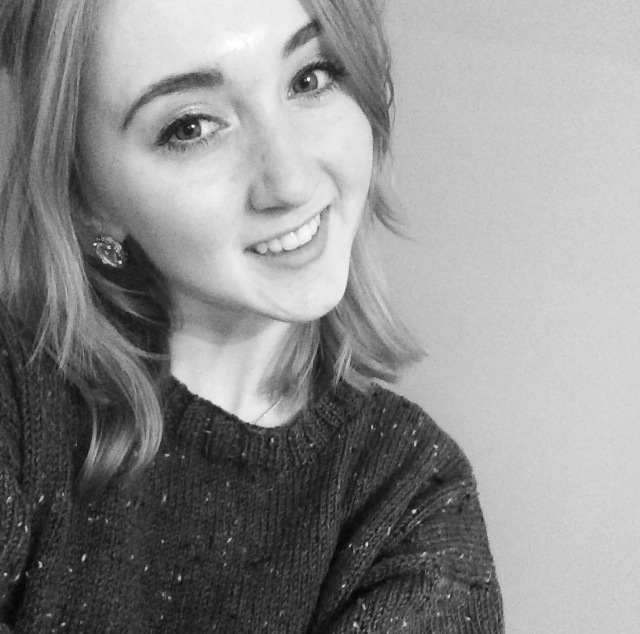 Every outfit was adorned with a long and flowing silk scarf, with the same sketched pattern covering it, and that being smartly tucked into a tan leather belt, pinching in at the delicate waistline of the models, being a perfect new prim and proper way of wearing oversized westernised clothing. 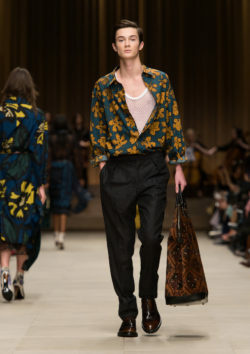 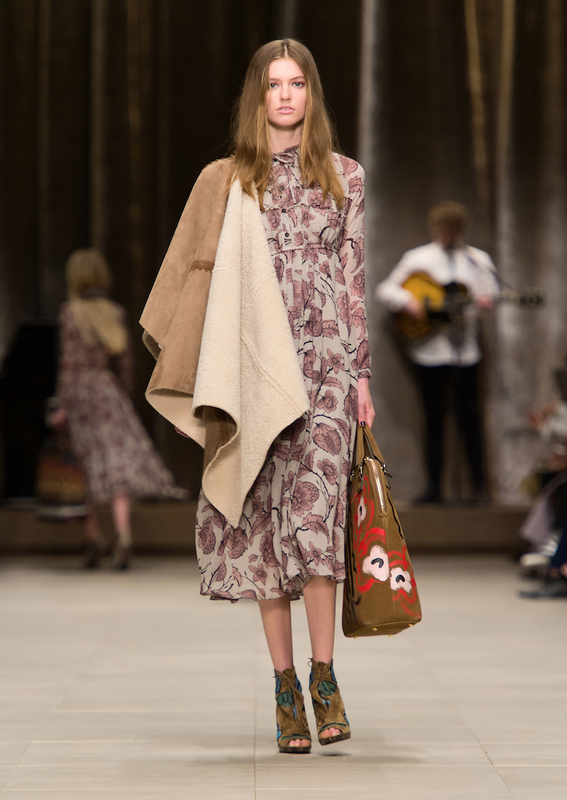 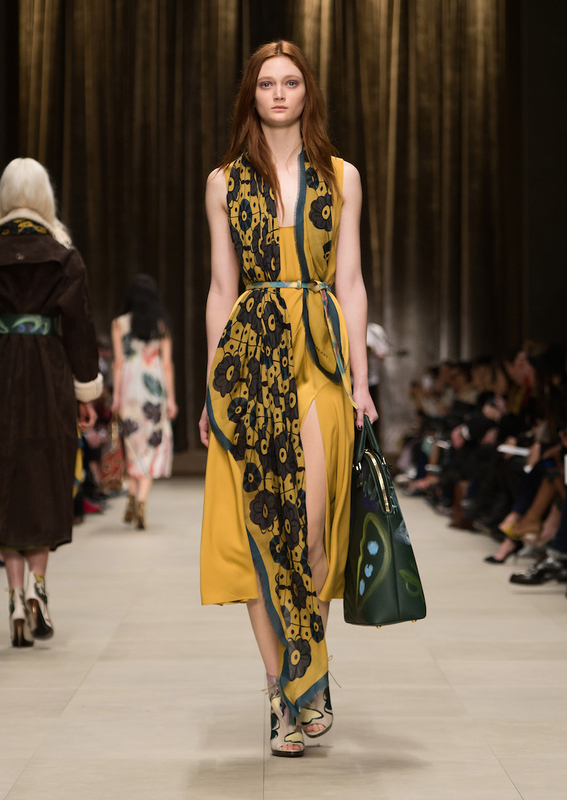 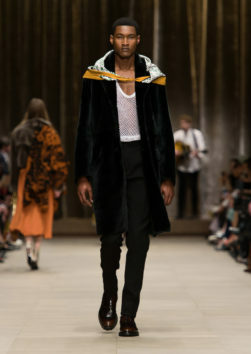 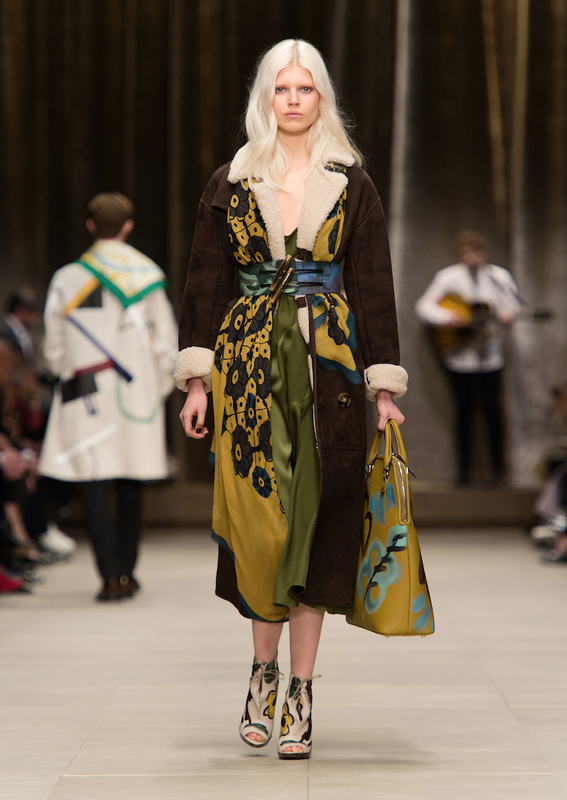 Each model also wore an individually designed carpet bag, again maintaining the sketched designs upon the other clothing, being full in the body but having small semi circular leather handles, it would be the perfect luxurious accompaniment to any autumnal outfit, also with having the ability to fit a lot in them without compromising on any style. 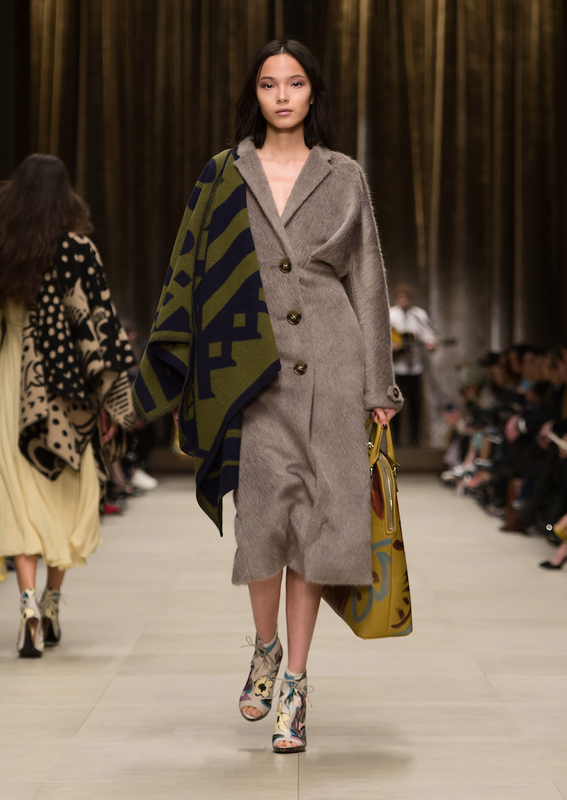 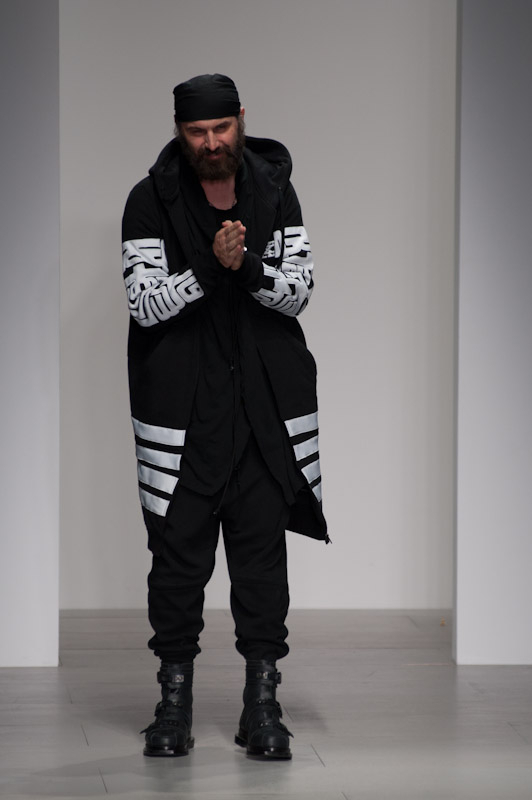 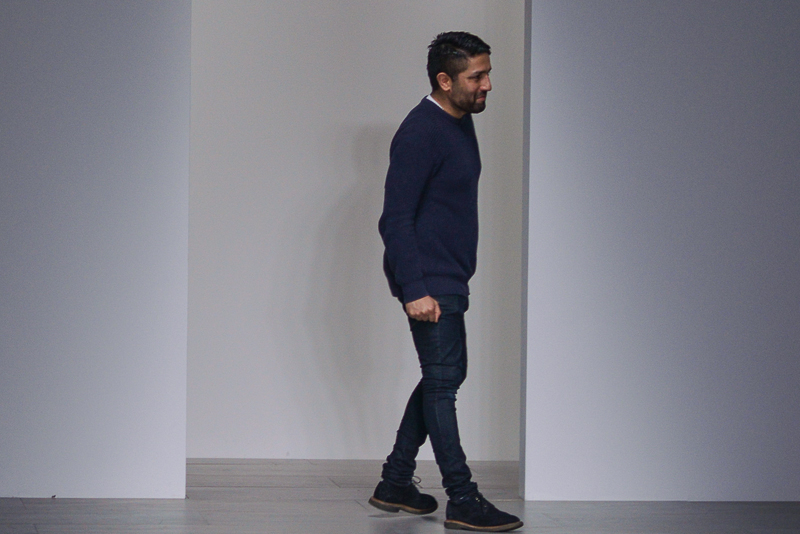 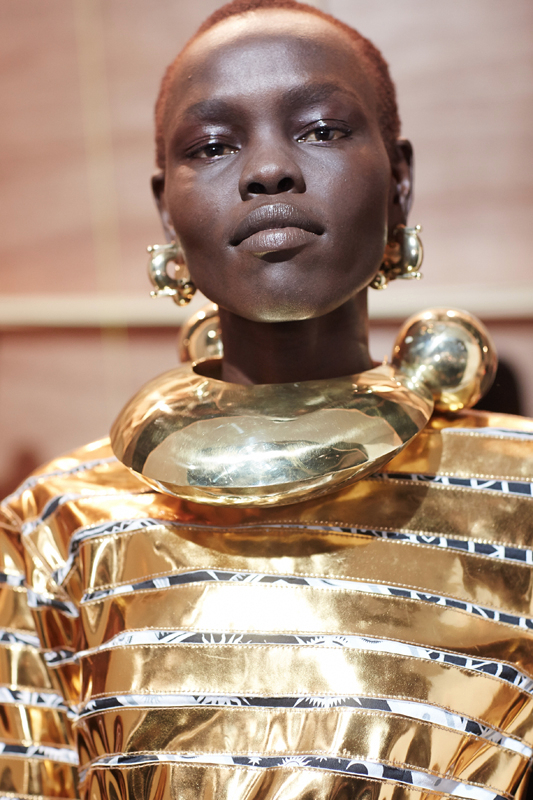 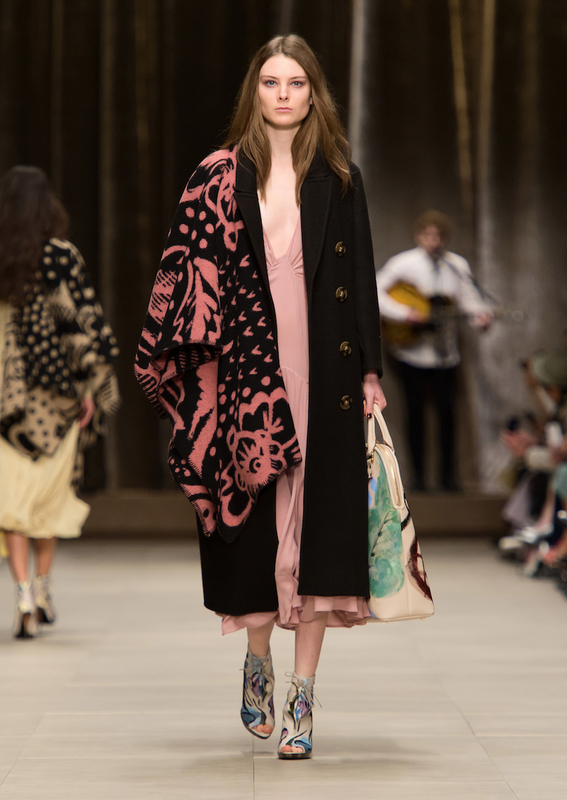 The collection also has the limited chance of having certain items, such as the final ponchos shown, being personalised by the fashion house itself. 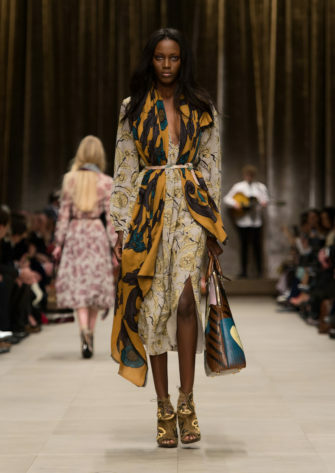 This way the Burberry luxe can go even further into beautifully influencing your life, with having a little bit of your own part of the Burberry world being just your own. 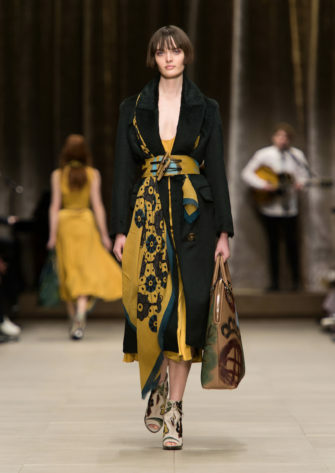 Every long and flowing design enhanced the femininity of the woman, while giving her stamina originating from the hard nature of the westernised girl. 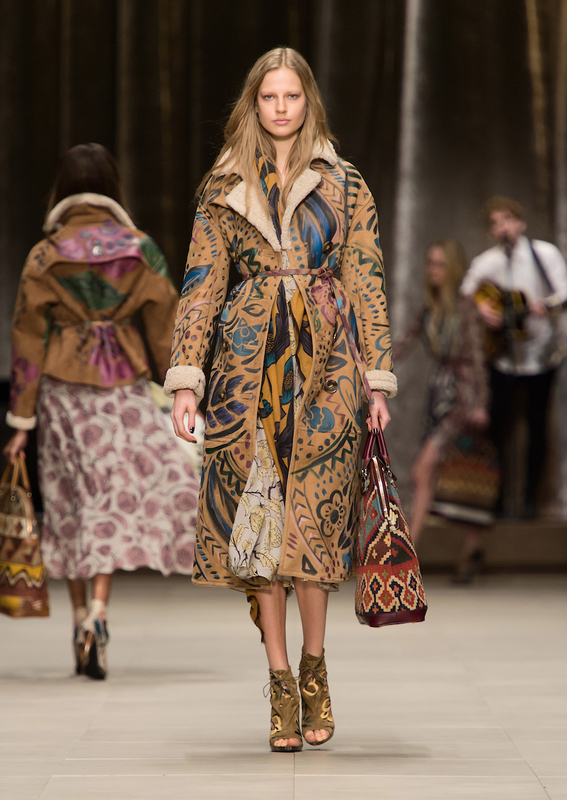 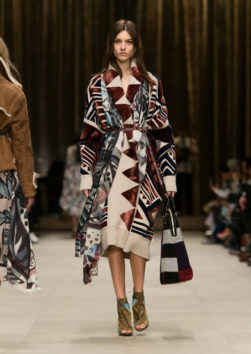 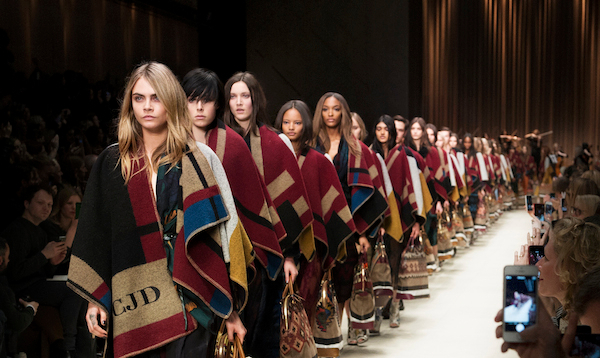 Every outfit was British with a twist, the perfect Burberry. 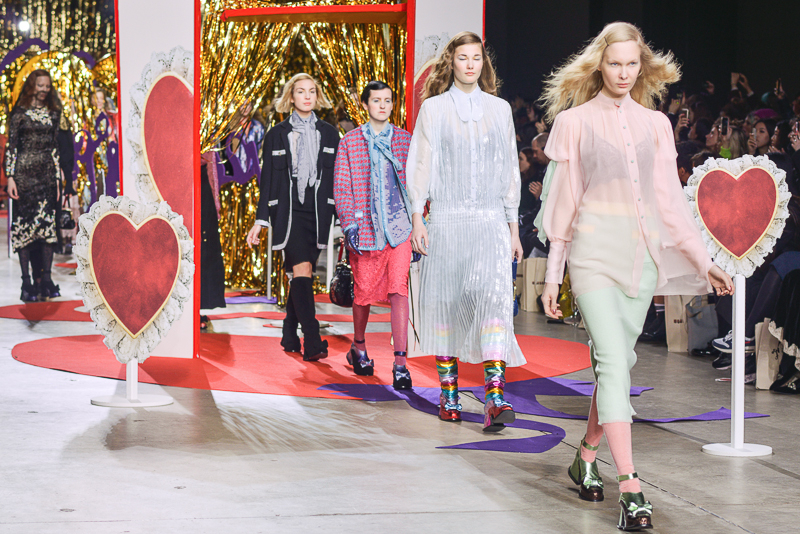 Check out all the VIP arrivals and front row, including Bradley Cooper, Harry Styles, Anna Wintour, Daniel Bruhl and many others here.